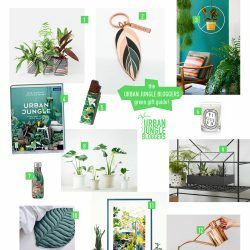 We love plants and styling with plants. One key factor in plant styling is the choice of a plant pot. It is essential to think of the plant-pot combination from a practical as well as visual point of view. The practical side thinks of factors such as material and drainage hole and the need of the plant. The visual point is more about the harmony of plant and pot. 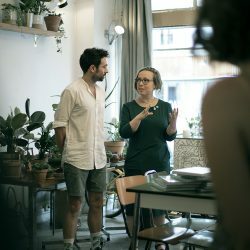 Which plant pot accentuates the beauty of a plant, which design matches your interior style, what kind of styling vignette do you want to create? We know there is a sheer boundless number of plant pots available. 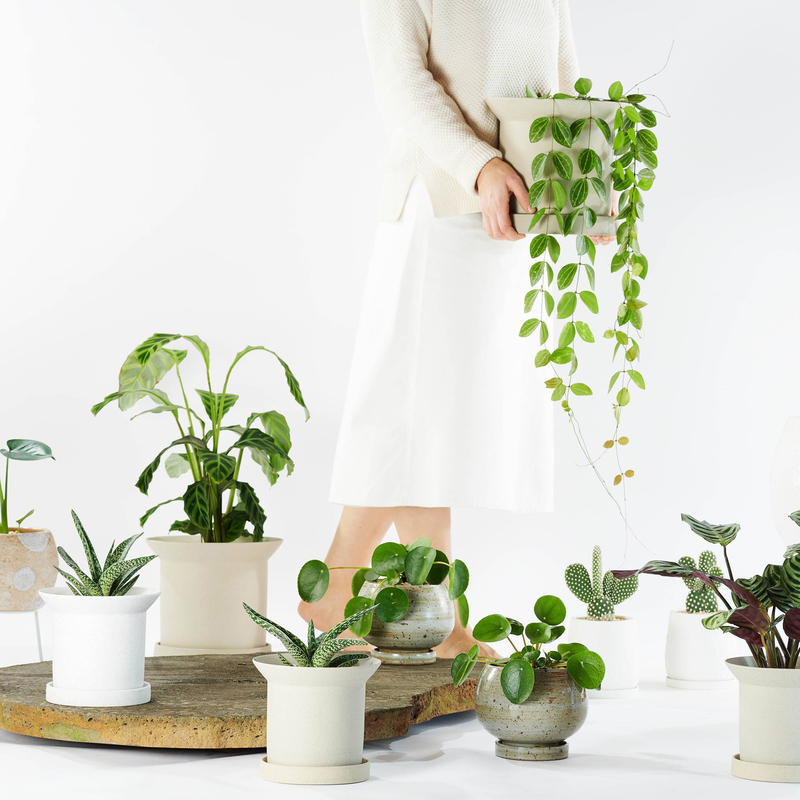 To help you make a good choice, we have shortlisted some of our favorite plant pots. 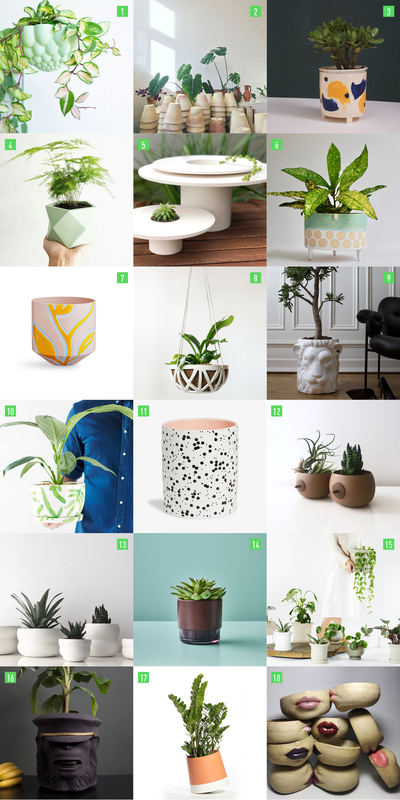 Whether you love terracotta, or prefer something more boho, creative, or quirky, we gathered some of the coolest plant pots on the market, that make excellent containers for your green friends. Tell us, which one is on your wishlist?